LaceUps are an innovative new shoe lace featuring colorful lace and logos of your favorite MLB team that can accessorize many kinds of footwear. 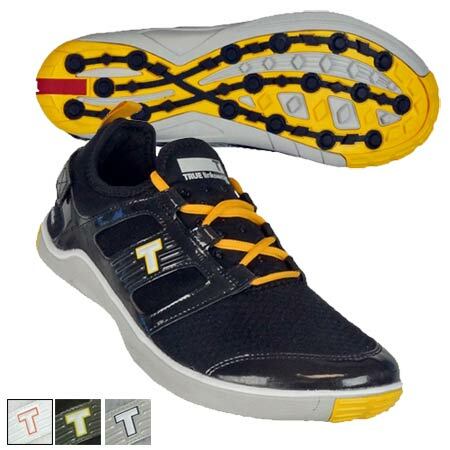 Swap out your regular laces today with a new pair of fashionable LaceUps to support your favorite team! You will receive one pair of 54″ laces.Officially licensed by the Texas Rangers and the MLB.